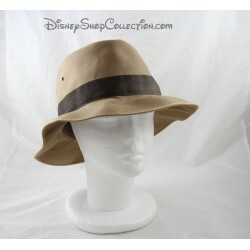 Who wants the skin of Roger Rabbit? 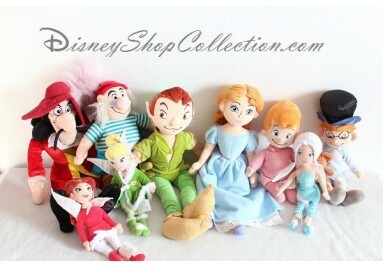 We sell online our finds Disney from collectors or individuals in order to offer products that are no longer on sale in the official shops. 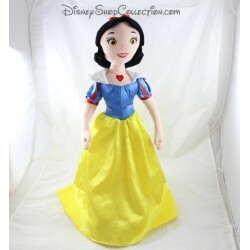 If you are looking for something in particular or for any information do not hesitate to contact us We will quickly answer your requests! 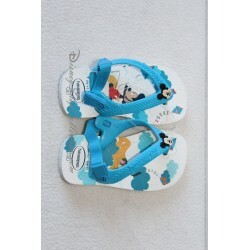 DisneyShop Collection is a no framework site and in no way affiliated with the Walt Disney Company company or one of its subsidiaries. 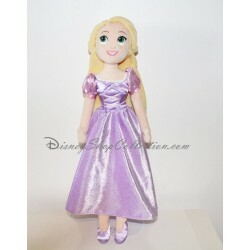 Fast shipping within 48 hours maximum. 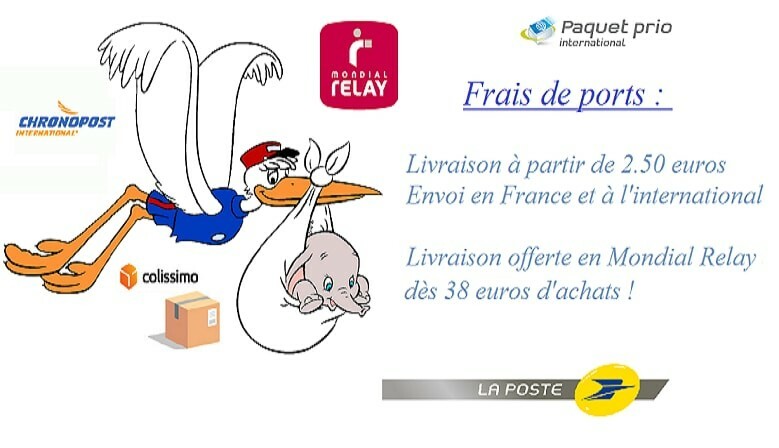 In Mondial Relay from a dealer or by post home delivery. 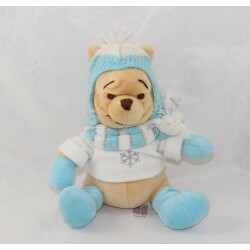 Contact customer service by phone from Monday to Friday from 9: 00 to 18: 00 or by e-mail response within 24 hours excluding weekends and holidays. 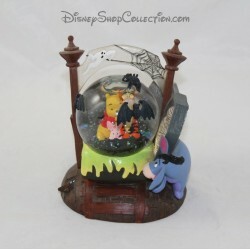 Unofficial site of opportunity and collectibles Disney merchandise sales. 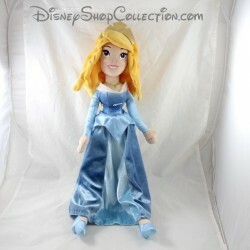 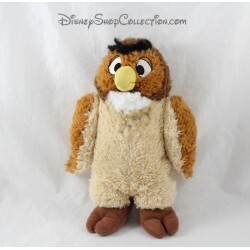 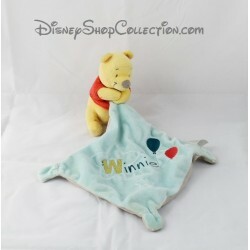 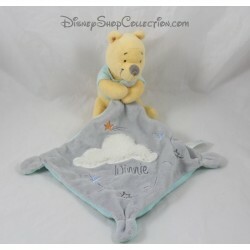 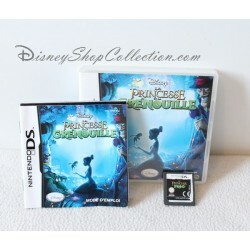 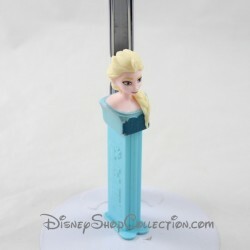 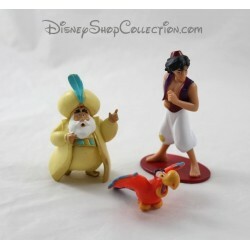 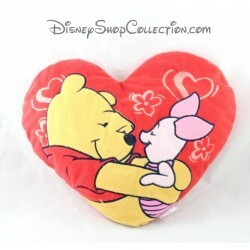 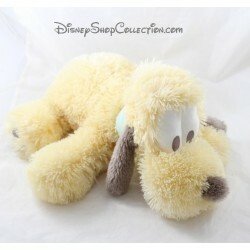 DisneyShopCollection.com is a site selling derivatives exclusively Disney Internet. 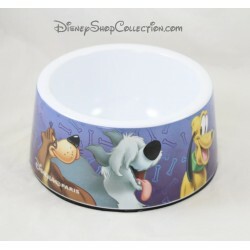 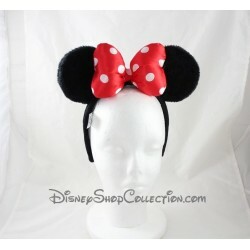 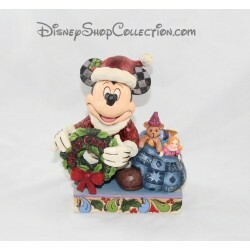 All products for sale on the DisneyShop Collection are second-hand products. 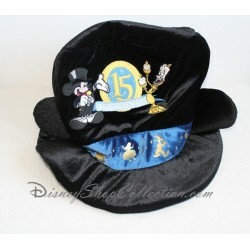 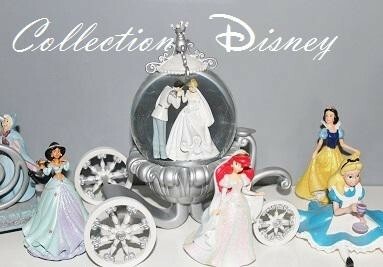 The site is also selling products of Disney collection. 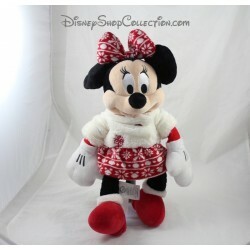 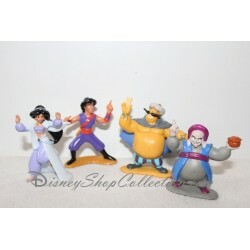 DisneyShop Collection is in no way affiliated with the Walt Disney Company and its subsidiaries. 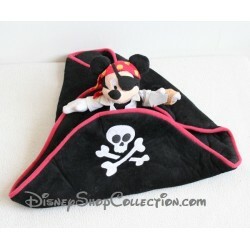 However all the products for sale on this site are authentic products and contain no infringement. 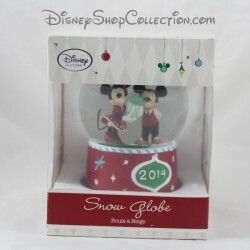 No article is created by DisneyShop Collection. 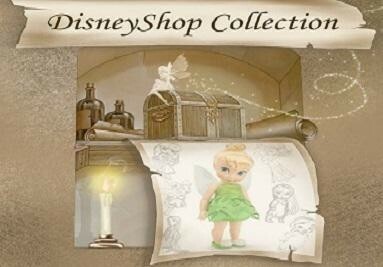 DisneyShop Collection est un site non officiel de vente de produits d'occasion Disney. 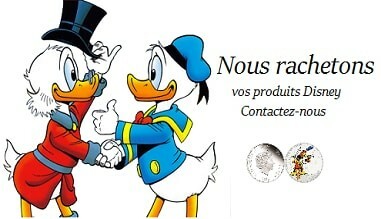 Il est en aucun cas affilié à la société Walt Disney Compagny ou à l'une de ses filiales.